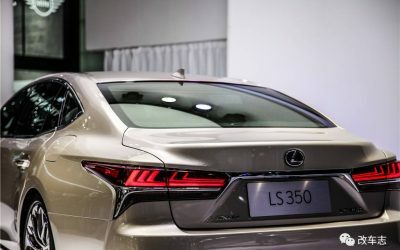 There’s no official press release at this time, but it’s safe to assume the LS 350 is powered by the same 2GR-FKS engine found in the Japan-spec GS 350. 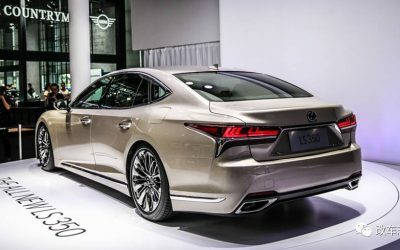 This is a natural fit in China, where the competition are models like the 272-hp Mercedes S320 and 204-hp Audi A8. 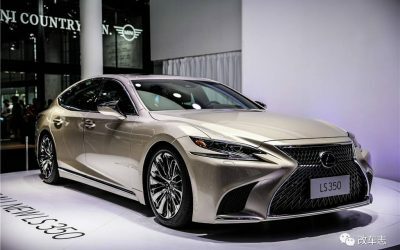 Chinese journalists have suggested that the new Lexus LS 350 should cost about one million yuan, or $146,000 USD. This means that the luxury tax will not apply, as it falls under the $190k retail price. 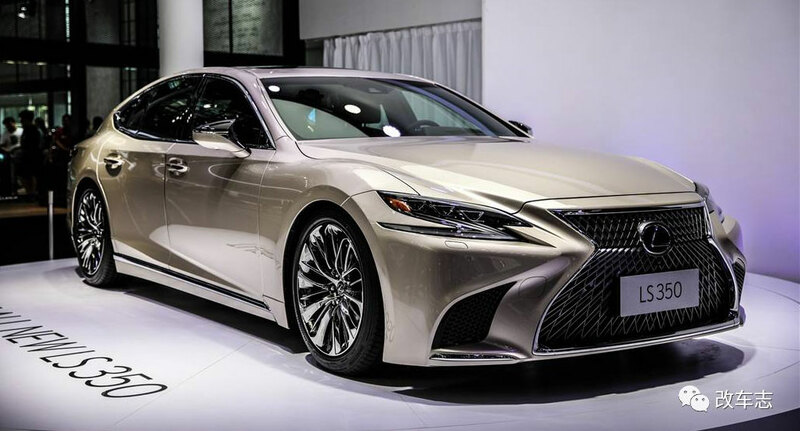 Lexus LS 500 in China is not yet on sale, but its price is clearly above this bar. 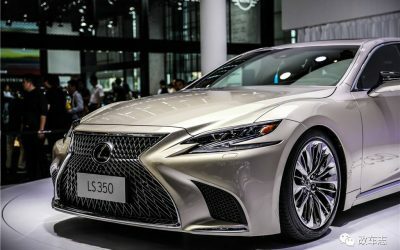 Considering the extremely low-key announcement, it’s possible the LS 350 will only be offered in China. More details as they emerge.